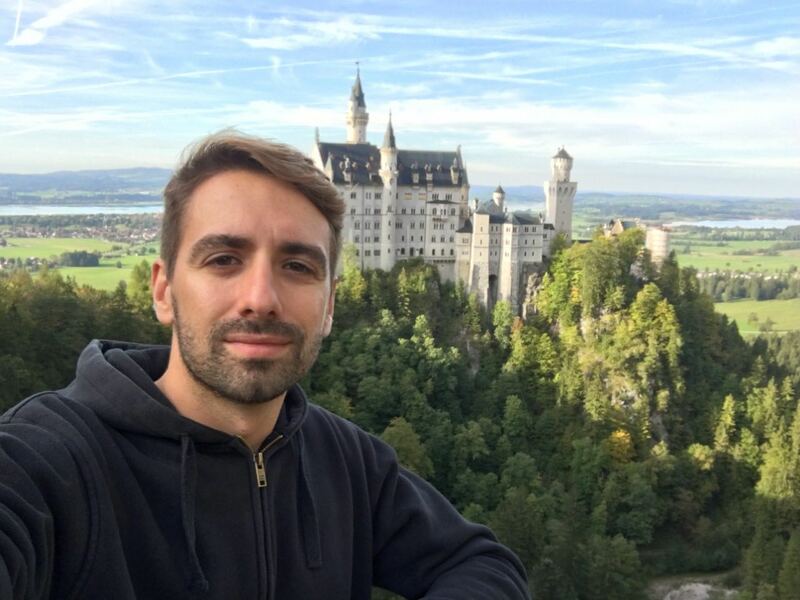 Diogo Baltazar is Course Leader for MSc Cosmetic Science. Before moving to London to lecture at LCF, he studied a MSc in Pharmaceutical Sciences in Lisbon, where he’s from. In this interview he tells us about his passion for lecturing and reveals what makes the course so especial and unique. Even though Diogo’s initial plan was to work as a clinical pharmacist at the hospital, the opportunity to work in a big project for a cosmetic startup changed his path: “I had to develop from scratch a new line of cosmetic products to be sold in pharmacies and retailers. It was a new company with a completely new brand, and I had a lot of freedom to invent whole new formulations. I was involved in all the different stages of the process: from testing in humans to elaborating the product information files to comply with legal requirements, and I even supervised the first production batches,” tells Diogo. “Thanks to the feedback that I receive every year, I’ve learned that students realise how passionate I am about what I teach."